Born in the 70ies in Bavaria/Germany Martin Gretschmann started to play bass guitar in a punk/indie band in the late eighties, while at the same time he started to be interested in the evolution of electronic music and their instruments. Especially the introduction of affordable samplers in that period led him towards the production of his first own electronic tracks. His first tracks under t..
His first tracks were released in 1995 under the pseudonym "Console" and with the help of an Atari computer, a four-track tape machine, a sampler and a little synthesizer Martin produced his first album "Pan or ama" which was released in 1996. Around the same time he joined "The Notwist" to bring the electronic sounds into the band. He has been a constant member of the band ever since. In 2004 the transcontinental group "13&God" was formed by the members of "The Notwist" and the experimental hip hop crew "Themselves" (Oakland/ California) joined the list of bands Mr. Gretschmann is part of. And as another new project he joined a little collective who opened a music club in Munich called "Rote Sonne" which has been the playground for international renowned DJs, live acts and bands for about ten years now. In 2011 Gretschmann moved to Berlin and of course got well connected there into the scene that includes clubs like "Bar 25" and "Katerholzig". Also he started a creative collaboration with "NU" and the friends of the new artistic project of "The Feathered Sun". At the beginning of 2014 "The Notwist" released a new album called "Close To The Glass" and started touring around the world. Despite the fact that the artist Acid Pauli still seems in his early development, he played with his friend and colleague Damian Lazarus at the "Day Zero" Festival. Moreover, he developed a "sound performance" for an exhibition in Japan and performed on the "Robot Heart"stage at the Burning Man. 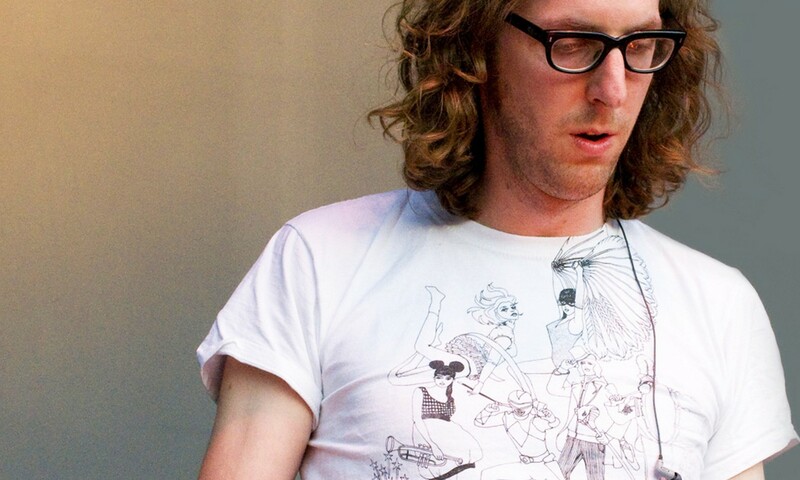 Over the past year, he released several remixes, a collaboration with Monolink and a Feathered Sun record, as well as playing worldwide and hosting a weekly Ibiza party, Acid Sundays. In 2016 Acid Pauli will be releasing some highly-anticipated material and exploring some new ventures, film music, for example.